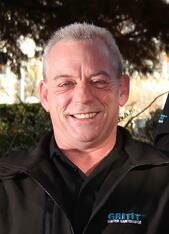 Hello - I am Dave, the Regional Director for GRITIT in the South West & Wales. 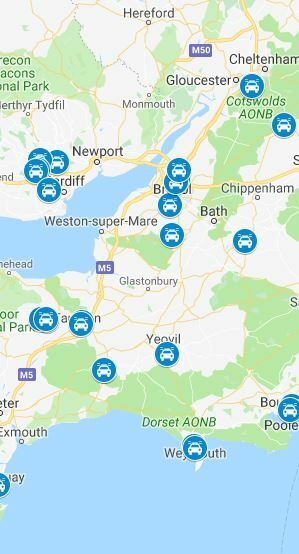 We have a great footprint of depots and teams across the entire region in conjunction with extensive experience in delivering local Winter Gritting and Snow Clearance services right across the South West and Wales. Our gritting services consistently receive 99.98% positive reviews in our own internal surveys and you can see our Google reviews here. I have 100s of specialist local GRITIT™ teams ready and prepared for this season's gritting, de-icing and winter services throughout Bath, Bristol, Cornwall, Devon, Dorset, Somerset, Dorset, Wiltshire, Hampshire, Wales, Monmouthshire, Blaenau Gwent, Torfaen, Newport, Caerphilly, Bridgend, Cardiff, Vale of Glamorgan, Rhondda Cynon Taff, Swansea, Carmarthenshire, Merthyr Tydfil, Neath Port Talbot & Pembrokeshire.